Happy 2017 everyone! I hope everyone's year is off to a great start. 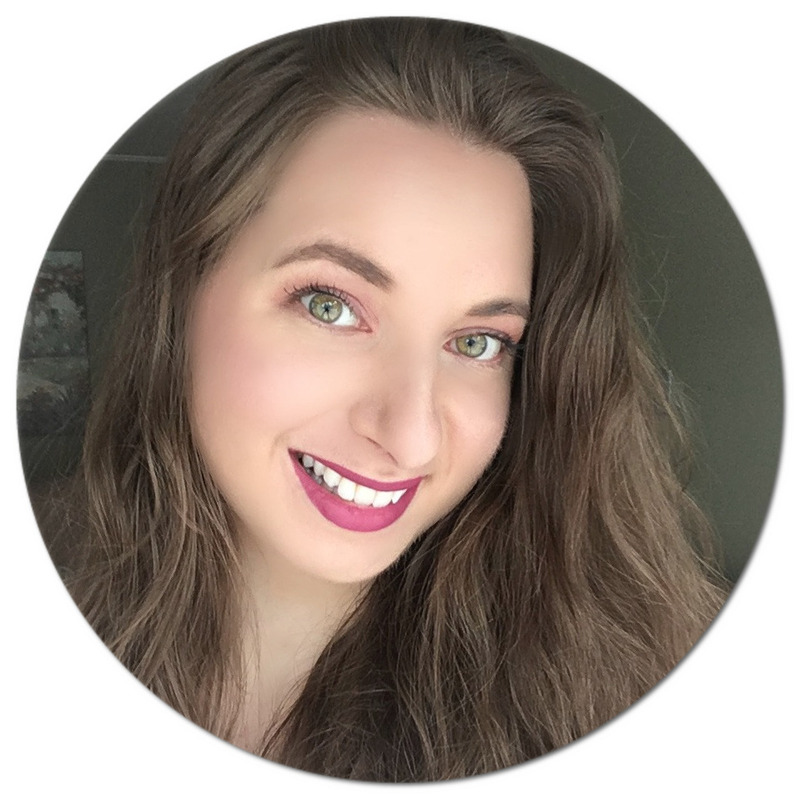 I've spent the last few days recharging and relaxing with family, as well as working on new content for my blog and YouTube channel which I am excited to share with you in the coming weeks and months. 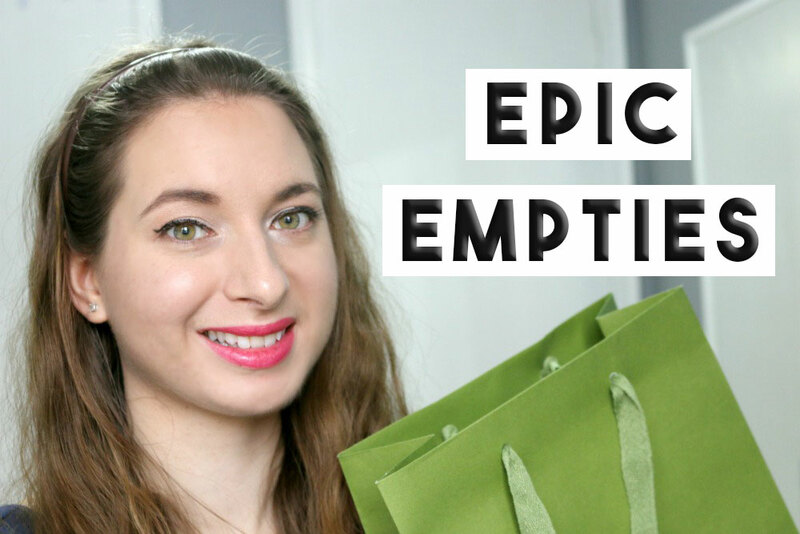 Decluttering is always on my mind when ringing in a new year, so I thought I would sit down and film my final empties of 2016. 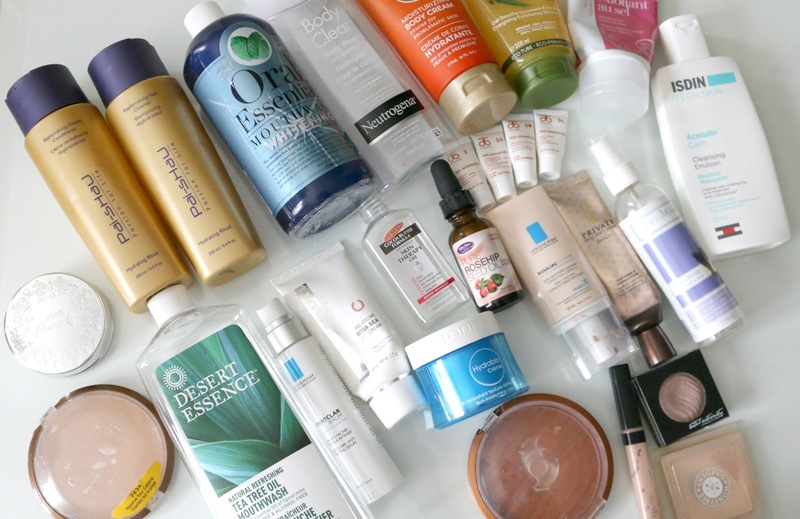 I have quite a few makeup products to share this time around as I decided to downsize my collection by getting rid of old products that were just way past their expiration date. I hope you enjoy! Disclaimer: Products marked with an (*) were provided for review consideration. Some affiliate links provided. I only tried the Neutrogena Body Clear Body Wash, and like you I think it's just ok. Do you know if the Yves Rocher shower gel contains salicylic acid too? This one does contain salicylic acid, yes.